At Wing Solar & Wood Energy, Inc. we realize that if you are considering solar you probably have many questions and concerns. This area of our website has been designed as an information tool so that you can make decisions with confidence, or learn about solar and its benefits. As you tour our resource center, if you have further questions we are just a phone call away. Our customer care team is available toll-free 1-800-492-4061. For your convenience, you can request more information from this site. We hope you have found this area to be informative and give you peace of mind when it comes to going solar. 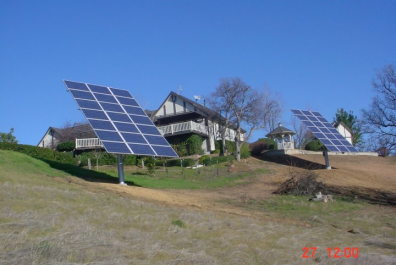 Going solar is a big decision, However, it will soon prove to be one of the best decisions you have ever made. We invite you to continue your tour of our. If you have further questions or would like to schedule a consultation with our specialists, please contact us toll-free at 1-800-492-4061 or 530-527-0557.